Shop online for 6 verlinden hobby books at discounts up to 23%. 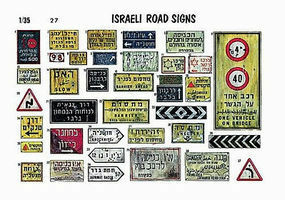 Authentic Scale Land is the most popular of the 4 verlinden hobby books categories, then Dioramas, and Military History. 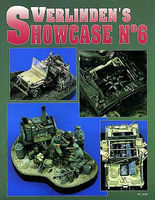 This is the Showcase #1 Military History Book by Verlinden Productions. This is the War Paint Euromilitaire Book How To Model Book by Verlinden Productions. 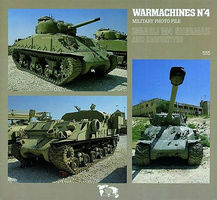 This is the War Machines #4 Isreali M4 Authentic Scale Tank Vehicle Book by Verlinden Productions. 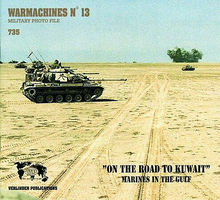 This is the Warmachines #13 Road to Kuwait Authentic Scale Tank Vehicle Book by Verlinden Productions.